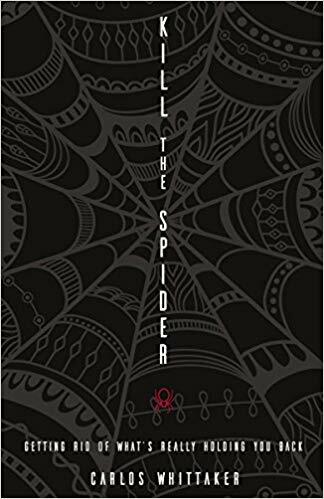 Starting Thursday, January 31st we will kick off our 6 week men's bible study and we will be going over the book "Kill The Spider" by Carlos Whittaker. We will meet every Thursday from 7 pm until 8:30 pm in the main lobby at the Center Moriches campus. Please fill out the form below to register for the bible study. If you would like to purchase a book through the church, we will have books available at the connect bar for $15 (card only - no cash) or you can buy a digital copy online. Please email Pastor Ben Murray if you have any questions. Thank you for signing up for our book study! We will see you Thursday, January 31st at 7 pm at the Center Moriches Campus!